At Black Creek Estates we offer you the opportunity to custom design and build your new home on the lot of your choice. 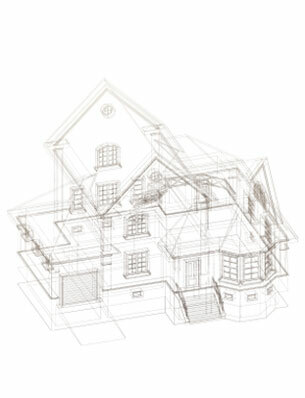 Working directly with our building team, you can turn your wish list into your dream home. Our award-winning architect can design a plan perfectly suited to your tastes, or alternatively, we can work with your design team. Our in-house building team can advise you along the way - helping you make selections in keeping with current design trends, the latest product standards and of course, your budget. 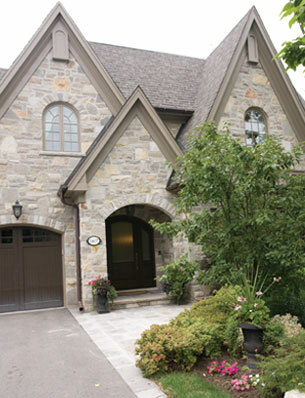 With over twenty years of custom home building experience, we have the team, the knowledge and ability to build a quality product, on time and on budget. Worthington Homes strives to deliver excellent customer service as it helps clients journey through the home design / build process. We work closely with you, ensuring that your dream home is beautiful, energy efficient and reflective of your family’s lifestyle. 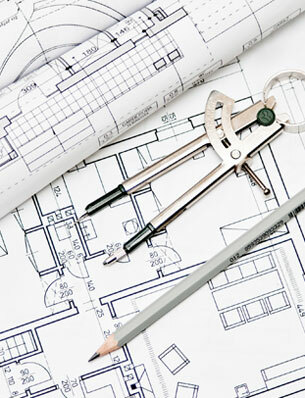 From floor plans to kitchen features to trim design, we can help guide you through the process. If you are interested in the Custom/Design Option, please ask your Sales Representative and we’ll set up a private consultation to discuss options and budgets.